No new models this month, only new editions of previous releases. 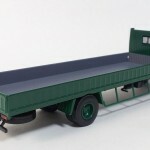 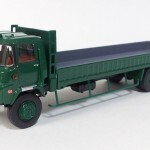 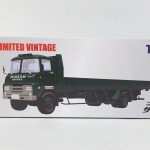 The big LV-103c Nissan Diesel SunGreat (’64 – ’71) is joining the version a and b released in 2011 in the TLV line up. 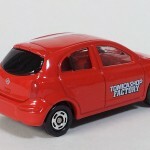 Two more Nissan cars in the TLV NEO Line. 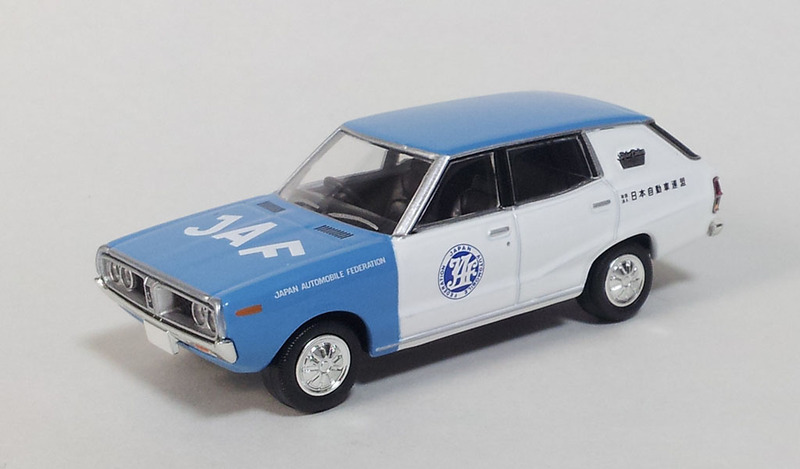 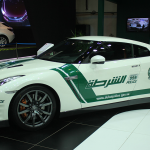 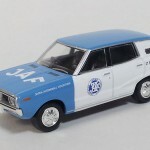 The first one is the Nissan Skyline Van from 1972 as a JAF service car (LV-N54c). The second one is a Nissan Skyline Van, from 1975 this time, in its 1600 GL version (LV-N67b). 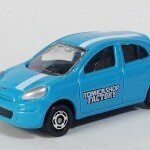 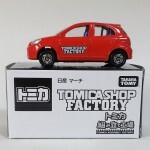 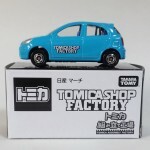 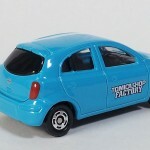 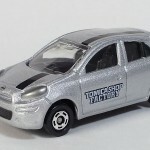 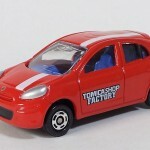 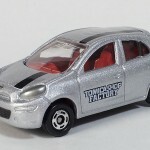 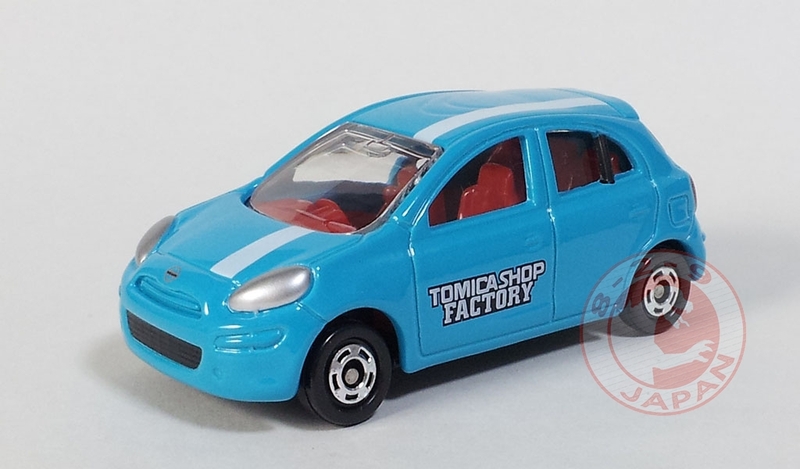 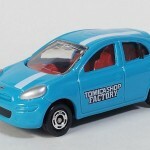 In May the Tomica Assembly Factory model is the Nissan March. Three body colors and three interior colors to choose from. Here is a gallery with the 9 possible variations. 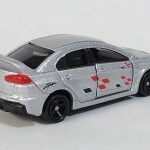 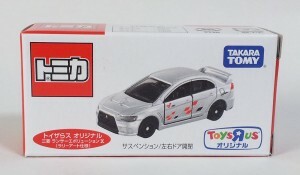 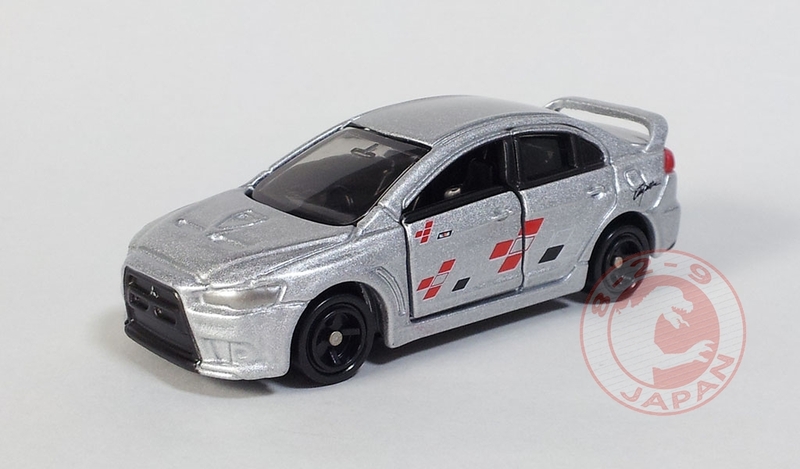 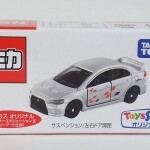 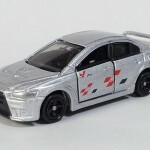 Third Rally themed exclusive Tomica from Toys R Us stores in Japan, the Mitsubishi Lancer Evolution X Ralliart is pretty cool. 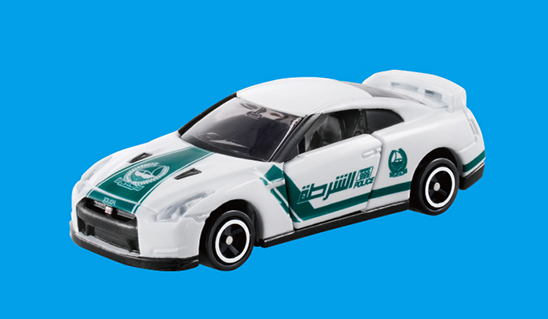 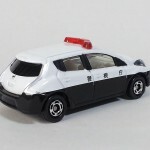 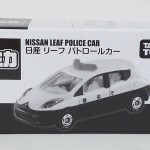 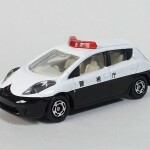 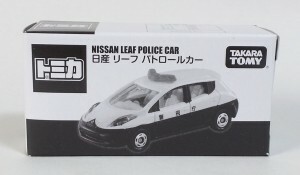 TakaraTomy is currently running a special campaign with a possibility to win an exclusive not for sale Nissan Leaf Police Car through selected retailers. 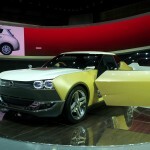 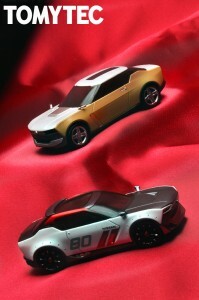 AmiAmi published new pictures of the Tomytec IDx Freeflow and IDx Nismo, as well as new informations. 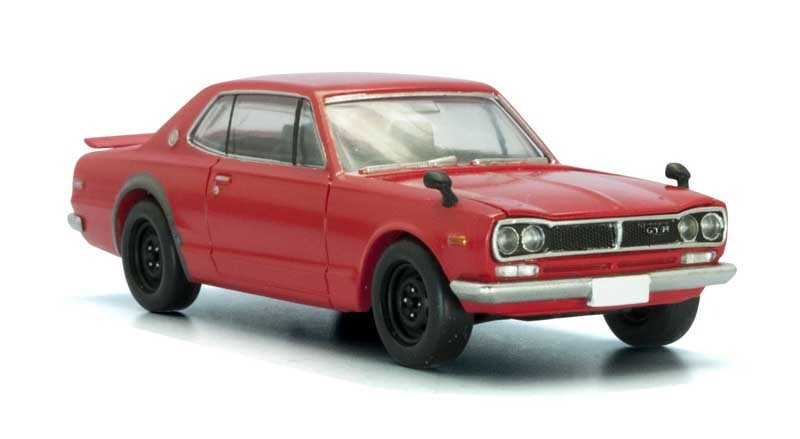 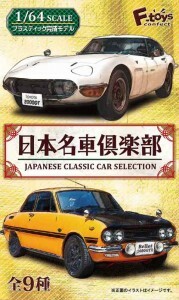 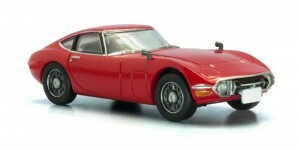 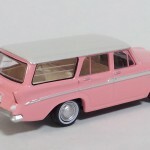 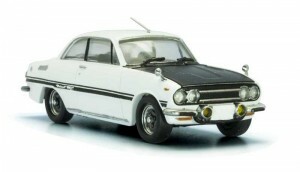 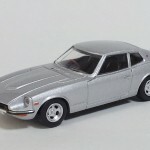 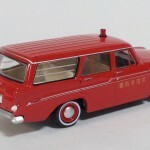 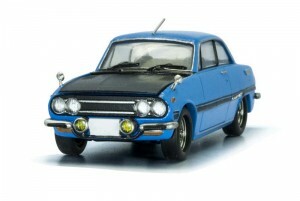 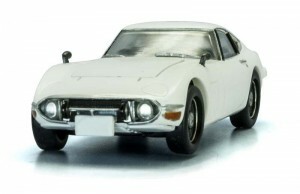 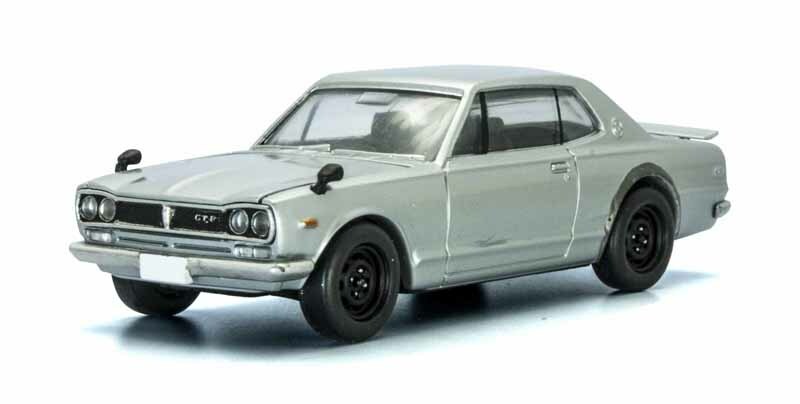 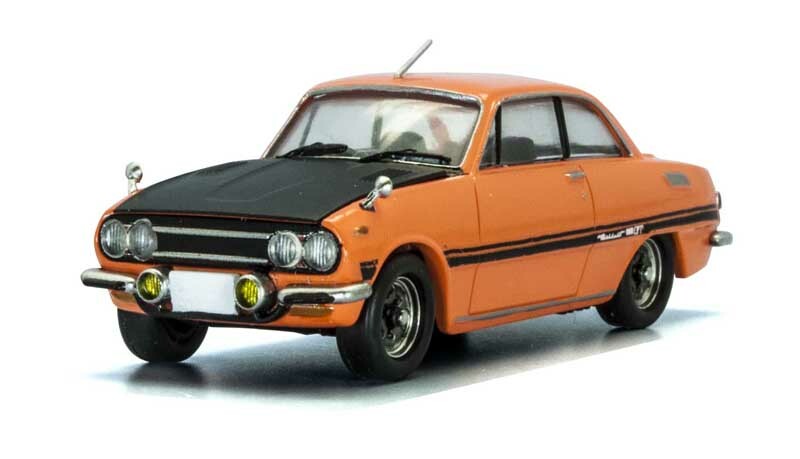 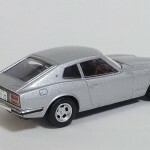 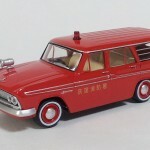 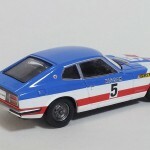 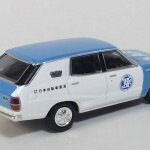 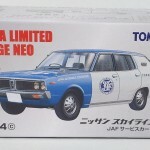 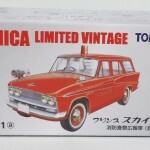 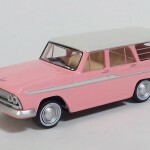 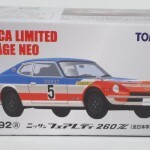 The two cars will be released later this year to celebrate the 10th anniversary of the Tomica Limited Vintage line. 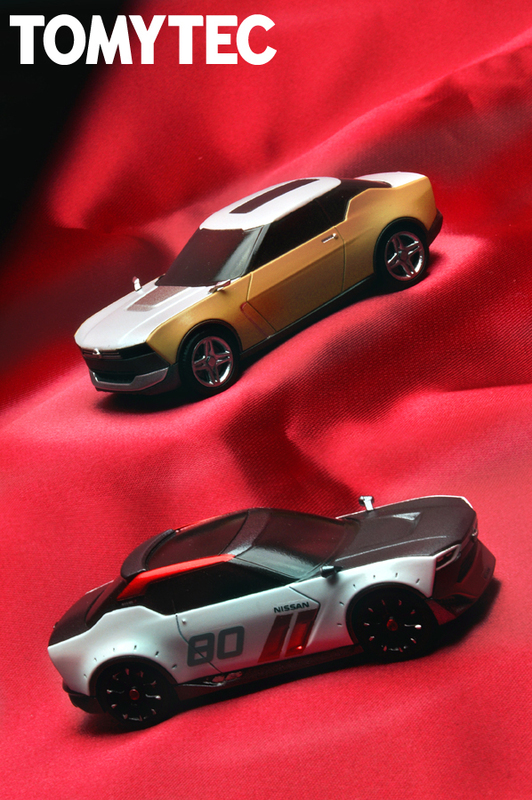 Strangely, the Tokyo Motor Show 2013 Concept cars 1/64 scale replicas will be part of the TLV Neo line, and crush all dreams of Tomytec launching a new modern cars line. The IDx Freeflow will be released in May 2014 for 2300 yen. 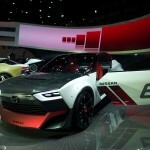 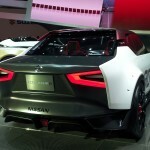 The IDx Nismo will follow in June for 2500 yen. Both cars feature now a detailed interior, as it was expected from Tomytec. 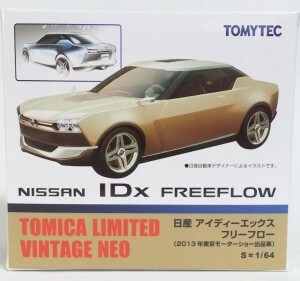 According to a message on Amiblo, Tomytec is planning to release the IDx Freeflow and IDx Nismo in June 2014. The 1/64 prototype by Tomytec on display during the Tokyo Motor Show 2013, along the 1/43 version by Ebbro and the 1/10 RC version by ABC Hobby, was (at the time) not scheduled for commercialization. 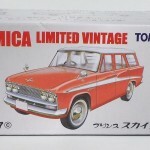 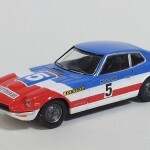 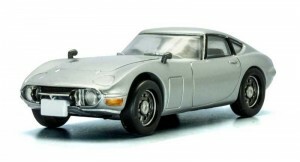 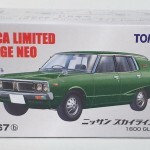 The number of preorders of the 1/43 Ebbro may have convinced the Tomica Limited Vintage maker to give contemporary cars a try. 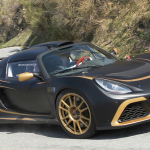 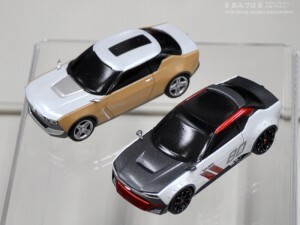 We do not yet know if the cars will be released individually or in a two car set. 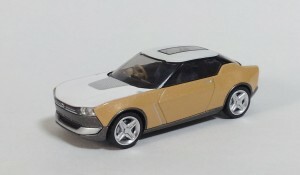 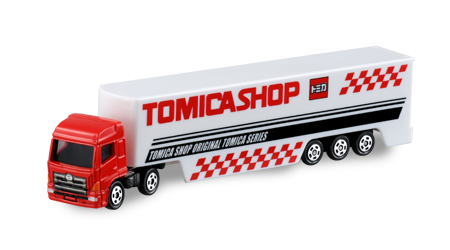 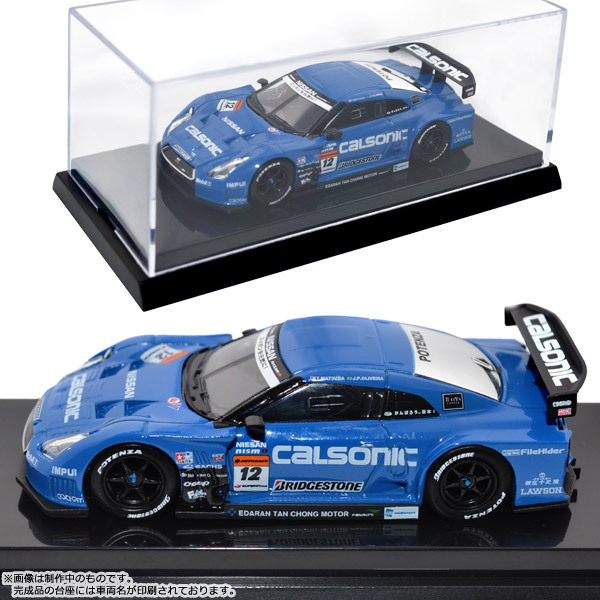 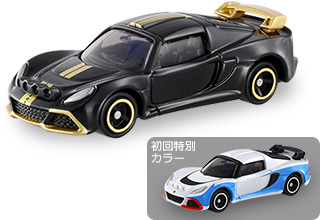 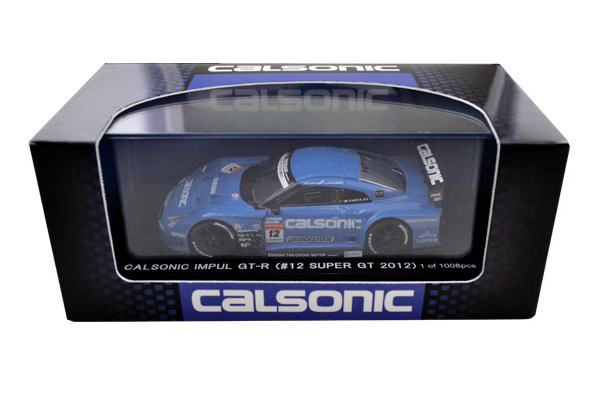 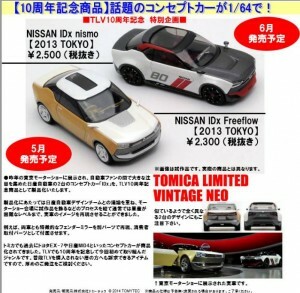 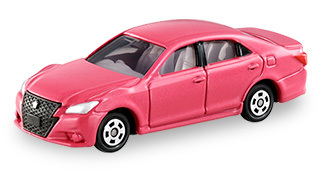 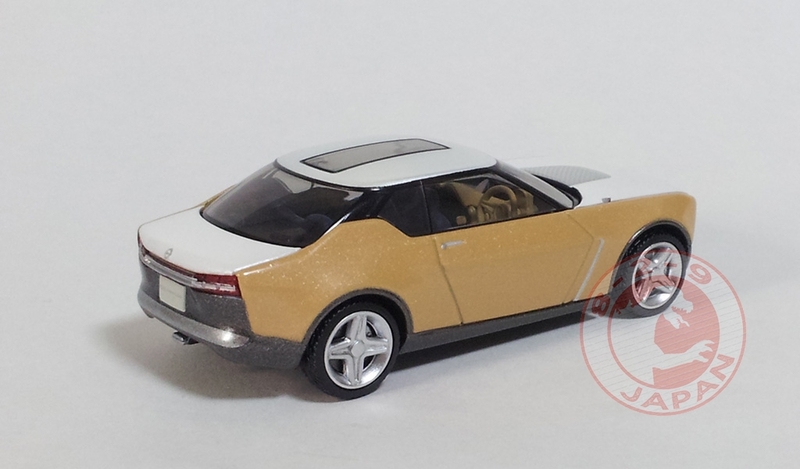 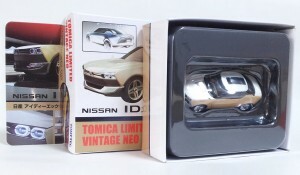 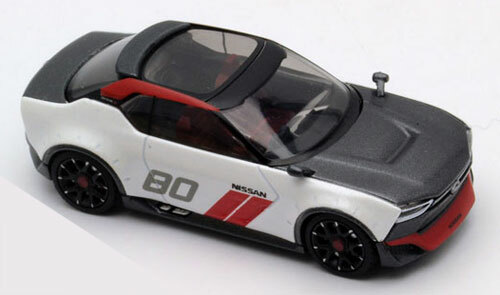 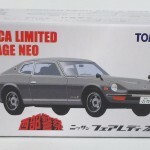 Nor do we know if it will be a Nissan dealer exclusive or a one-shot not related to the Tomica Limited Vintage line. 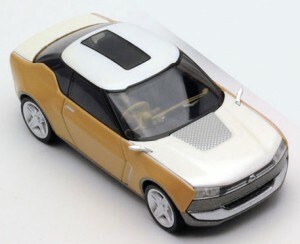 Or perhaps the first model of a new line? 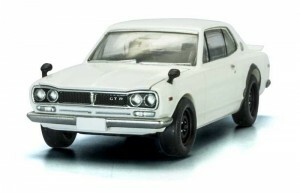 The last possibility would have a huge impact on the high-end 1/64 scale market and would give Kyosho/Circle K some serious competition. 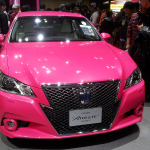 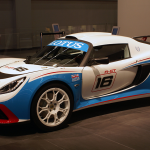 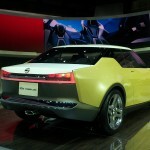 Here are some pictures taken at the Tokyo Motor Show 2013.